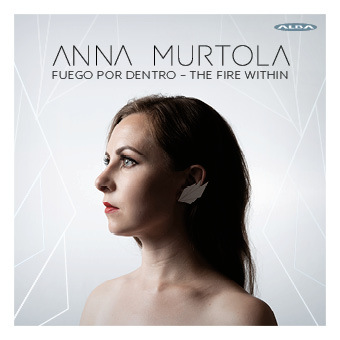 Anna Murtola, born in 1983 in Oulu, North of Finland is the world’s northernmost flamenco singer. 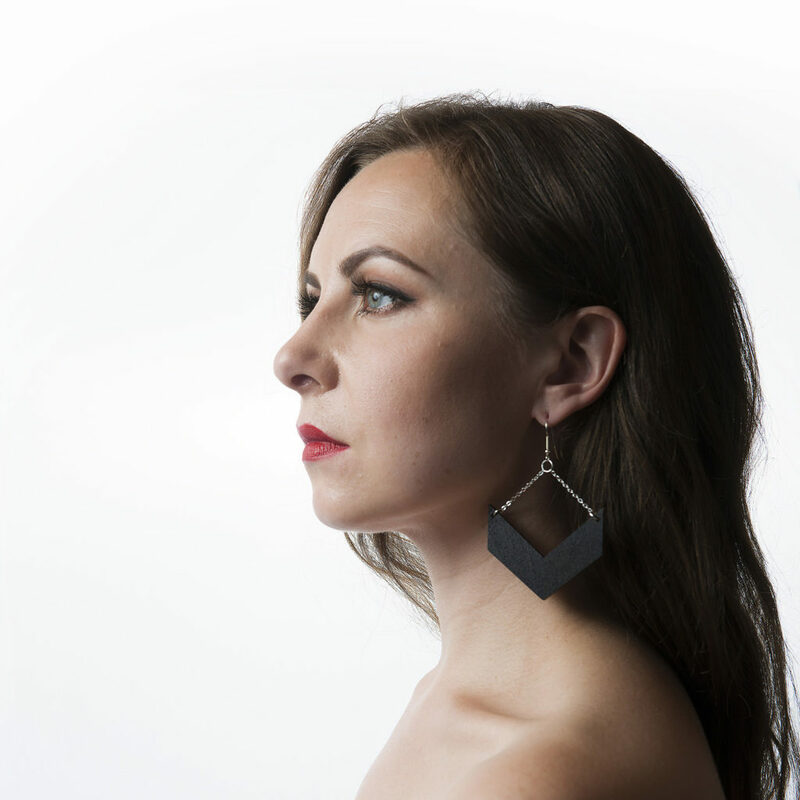 Considered as one of the pioneers of Finnish flamenco singing, the singer has found her own strong voice as an interpreter of this passionate Spanish tradition. Murtola is also known as a versatile and charismatic performer who is constantly reaching out across genre and culture borders. You can order the new Fuego Por Dentro CD by inserting your information through this form. You will recieve further payment info via email. The price is 25 €, shipping costs inside Finland included. International shipping may affect the price.